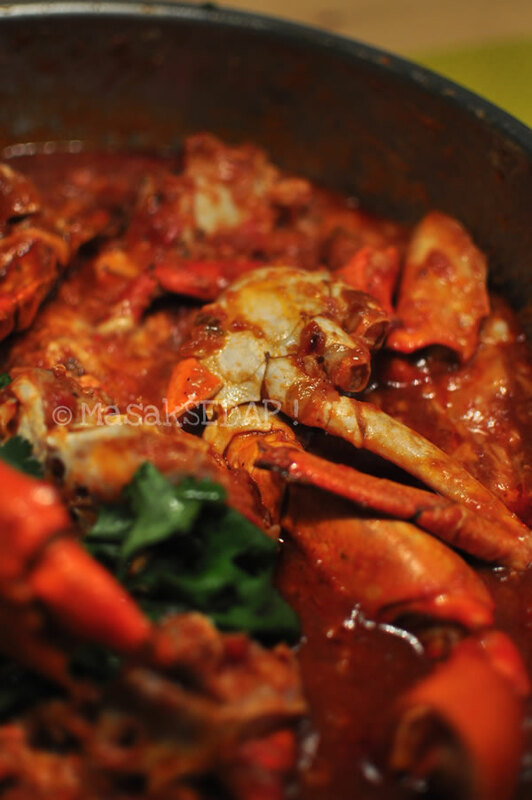 Kentang pedas – Masak sedap! Everytime it rains, I get homesick. I don’t know why but then I miss suddenly the humid heat and food, and everything else that comes along with it. My grandma used to make this dish when I was still living with her. 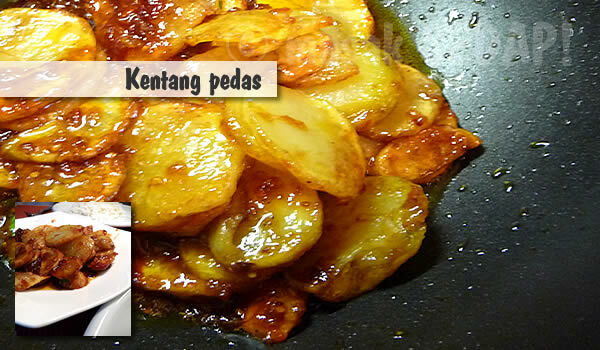 Kentang pedas (indonesian) is also known as spicy potatoes. Potatoes used to be a rare thing at that time. You’d usually find them in soups, curries etc, but seldom as a dish alone. There was one dish which she made that I still remember today. The very first time it was dished up in Indonesia. We brought the recipe home and she would make this for me for lunch right after my classes. What a shame that I never asked her for the recipe, but I know till today still how it tasted, and so this is it. Enjoy! Fry the sliced potatoes in a big pan until light brown and slighty crispy but cooked (abt. 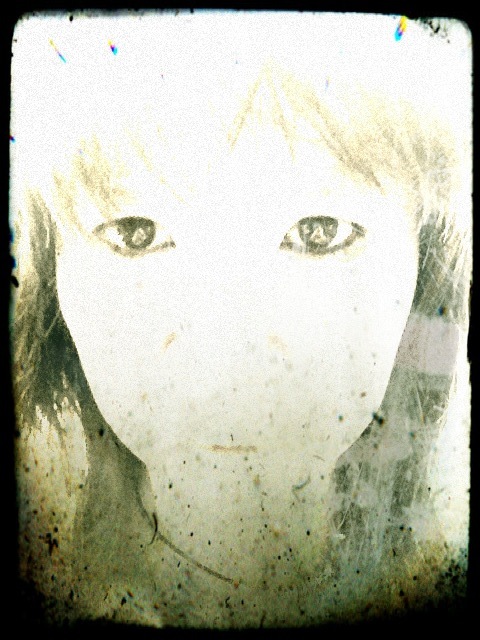 15 mins) in low heat. Remove from the pan and drain them on a Kitchen towel to remove excess oil. Leave aside. Prepare the sauce, heat up your wok and fry the onion, belachan, garlic until golden brown. Add tomatoes and cook until soft. Add honey and let the sambal caramelize a little on low heat. Once ready, add the potatoes in the pan and gently stir the mixture until everything is evenly spread. Serve immediately and hot. Serves 2-3 and goes well with any other dish or just alone with rice.